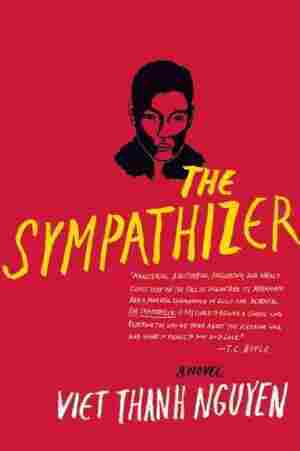 The Sympathizer NPR coverage of The Sympathizer by Viet Thanh Nguyen. News, author interviews, critics' picks and more. 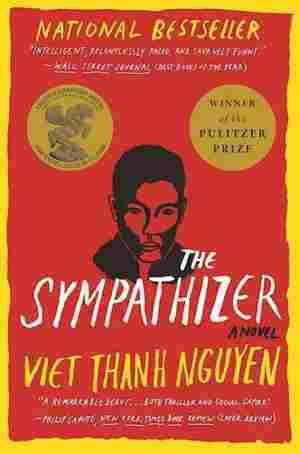 Viet Thanh Nguyen follows a Viet Cong agent as he spies on a South Vietnamese army general and his compatriots, who are starting a new life on 1975 Los Angeles.